Stunning property with the potential of 2 independent dwellings, both fully renovated. The . . . Built in 2011, this property has 6 bedrooms, a large open plan kitchen/diner/sitting room. . . .
Set in the old lanes of Gourdon with many original features. It has been uniquely restored . . .
A wonderful opportunity to acquire a stunning historic property. Formerly a distillery in the . . . Character stone house for sale, 4 bedrooms. With stone barn and 3600 m2 of land. Quiet location. 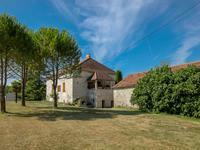 This beautiful stone house with round pigeonnier is nicely situated in a small hamlet, . . . This property is situated between Cazals & Catus both thriving market towns and it’s possible . . . 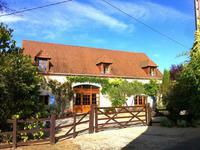 There are lots of opportunities to utilise this spacious property as a family home with gite . . . Originally two 13th century ferrymen's cottages were combined three hundred years ago to make . . . 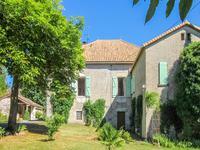 Superb property consisting of a house with large volumes and two self-containing gîtes that . . . 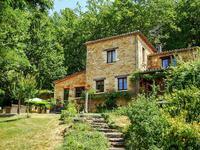 This large property offers you tranquillity and privacy, although it is located only 10km . . .
** Under Offer ** This beautiful original stone property has been renovated throughout, . 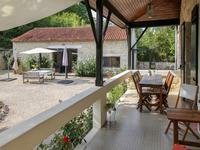 . .
Near Sarlat - Border Dordogne/Lot – Stone country house with pool set in 3,75 acres of park. Character property with 5 bedrooms, 5 bathrooms. Its quiet location, large park and quality . . .
A fully renovated stone property now offering 3 separate living quarters, ideal for a large . . .
A superb opportunity to acquire this modern extended home, providing 3 separate living units, . 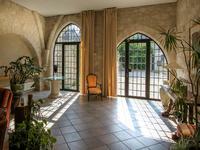 . .
Saint Germain Du Bel Air– Impressive, 5 bedroom, 5 bathroom stone property with original . . . Restored by the current owners, this beautiful old mill house has 4 spacious bedrooms, 2 . . . This property is very privately situated, without any close neighbours and offers views over . 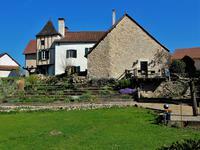 . .
Charming farmhouse with gite and pool, fully renovated. 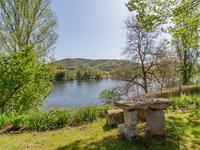 Just outside the village of Touzac on the D8, you will find this beautiful, recently totally . . . So much history and charm are integrated in this property. The main entrance of the property . 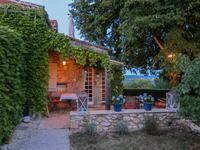 . .
Set in a small hamlet, this Quercynoise house with pigeonnier comprises of three bedrooms, . 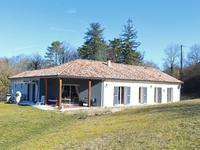 . .
Set in a tiny hamlet in the midst of the stunning Lot countryside, this superbly renovated . . .
Exceptionnal opportunity! Fully renovated, 3 bedroom stone house, stone outbuildings and a large agricultural building, all on 3 ha of land. Private location, but not isolated, only 6 km form Montcuq. Fully renovated, charming and . . .
Business opportunity if desired. Four bedroom house with oil fired central heating and . . . This former sheep farm has been tastefully renovated and now offers comfortable accommodation . . .
Quality renovation for this impressive stone house dating back to the 1600’s. Situated on the . . . 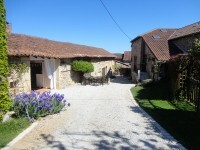 Beautifully renovated 200 year old stone village house, with independant commercial unit. 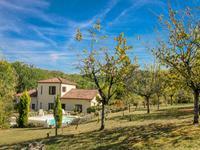 High class renovation for this wonderful home situated in the medieval village of Castelnau . . .
Charming village property – with 2 stone houses arranged around private courtyard, offering unspoilt views from terrace over surrounding countryside. 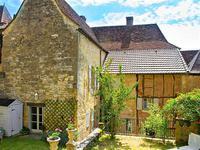 Dating partly back to the 15th century, this property with its 2 stone houses offers a . . . This is a gorgeous stone house with 3 bedrooms, a 2-bed guest cottage and swimming pool with lovely countryside views. The house is spacious and nicely laid out with multiple reception areas including a games . . . 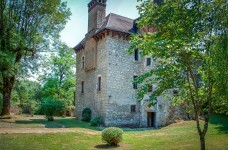 Romantic C15th Chateau with stunning original features in picturesque grounds on the Lot/Dordogne borders. 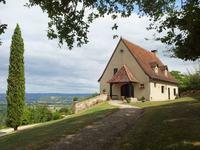 The Property : Fully restored historic chateau dating from 1484 set in a small hamlet . 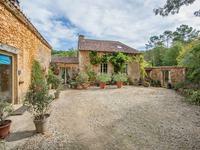 . .
Lovely 4-bedroom house with 1-bedroom guest house and swimming pool in a village with shops and only 10 minutes from Gourdon in the Lot. This property is located overlooking the pretty village of Degagnac in the Lot. It is an . . . In a panoramic setting at 180°, this contemporary house is perched on a hillside of the . 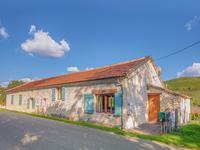 . .
Gorgeous barn conversion with 3/4 bedrooms, swimming pool and just over 1 Ha of land in a high position between Salviac & Gourdon in the Lot. 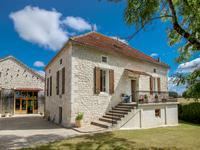 This barn has been beautifully converted to provide light spacious living areas and 3 . . .
Lovely Quercy stone house beautifully renovated with further potential in outbuildings and large plot in quiet village setting. When you enter the gates you will immediately see the quality of this house, set in its own . 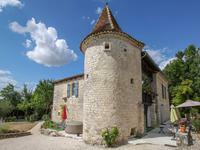 . .
Characterful 13th Century fortified house with 4 bedrooms, tower, pool and 2Ha, in a peaceful setting. This characterful property has been tastefully restored using local artisans and top quality . . .